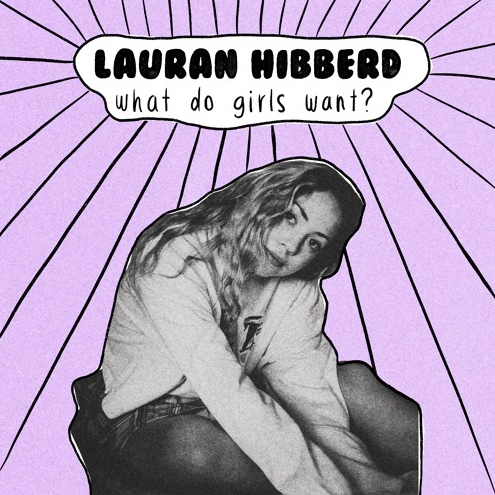 Fresh: Lauran Hibberd – What Do Girls Want? 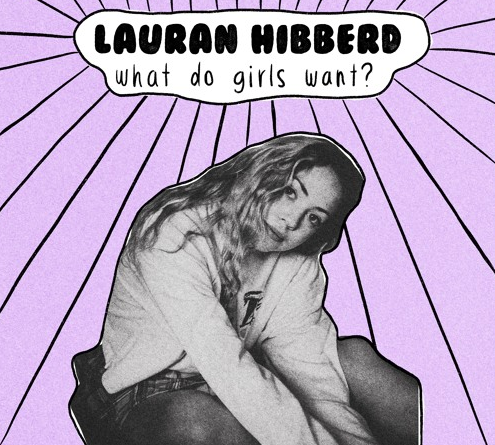 Following her super-fun previous single ‘Call Shotgun’, Isle of Wight’s Lauran Hibberd has returned with her latest fuzzy, grunge-pop track ‘What Do Girls Want?’. Its witty, playful mannerisms make it unmistakably refreshing and Lauran’s unique vocal delivery sets the track apart from her contemporaries. 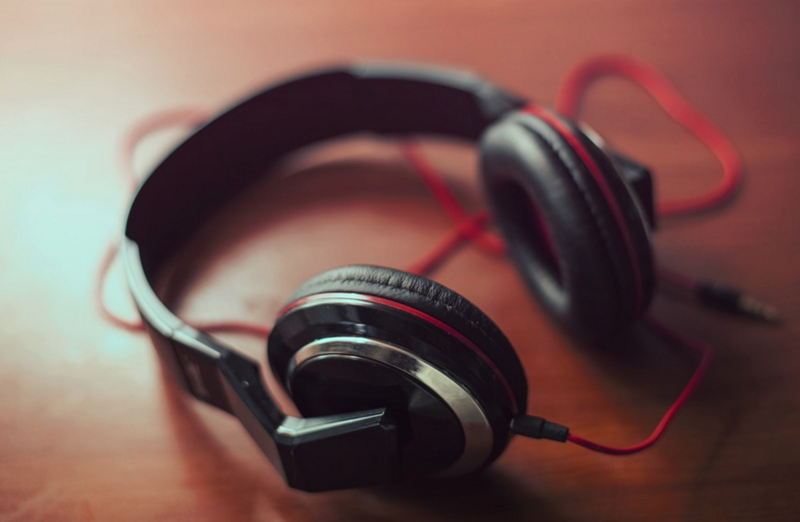 Speaking of the track, Lauran has said: “For me, ‘What Do Girls Want?’ is a good punch to the mouth. It’s sarcastic, and bleakly honest. It highlights what it feels like to be young, and obsesses over the ideas that come with being just that”. 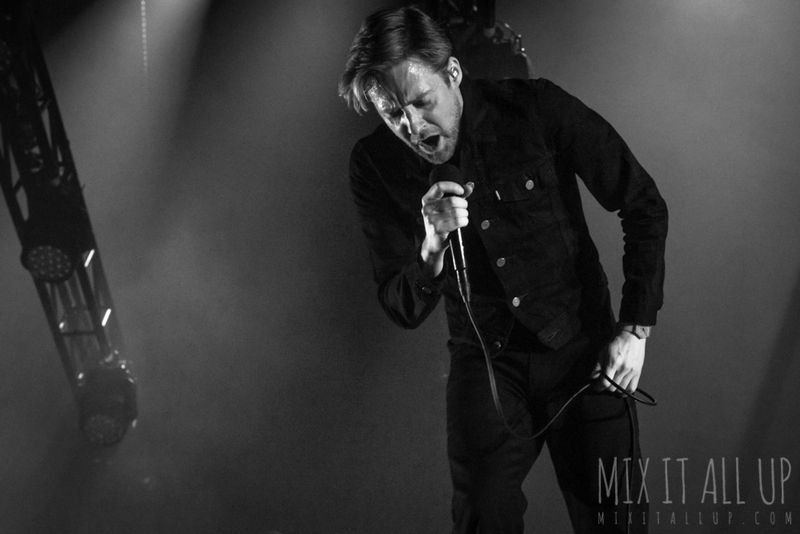 Maxïmo Park’s Duncan Lloyd details new solo album ‘I O U O M E’.